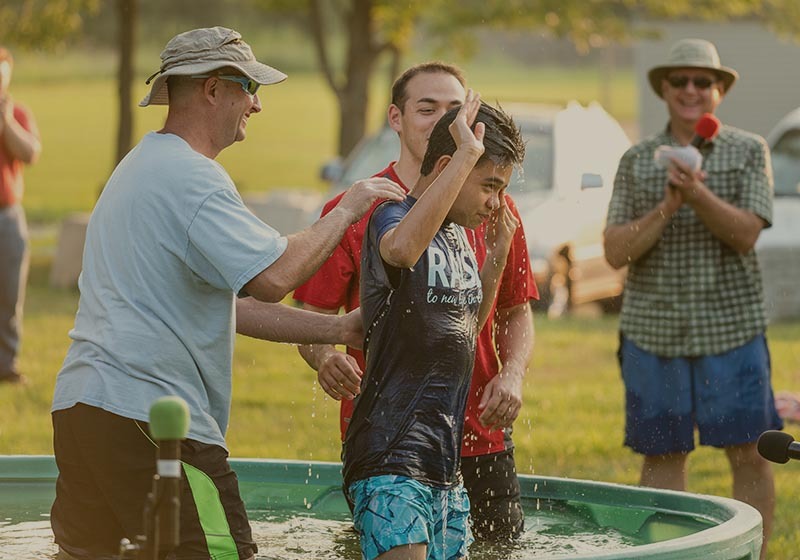 Our vision is to be a Christ-centered community that is inviting and engaging to all generations. This vision supports our mission to honor God as a family of growing disciples. Over the next several months New Covenant Bible Church will be making changes in our ministries that will help us be even more effective in engaging those in pursuit of Jesus. 8:00 AM service is a traditional service which will lean towards hymns and traditional music led with piano and organ along with other worship elements such as choir, orchestra, bells, and brass line. 9:30 and 11:05 AM services are worship band services which will lean towards more contemporary music. 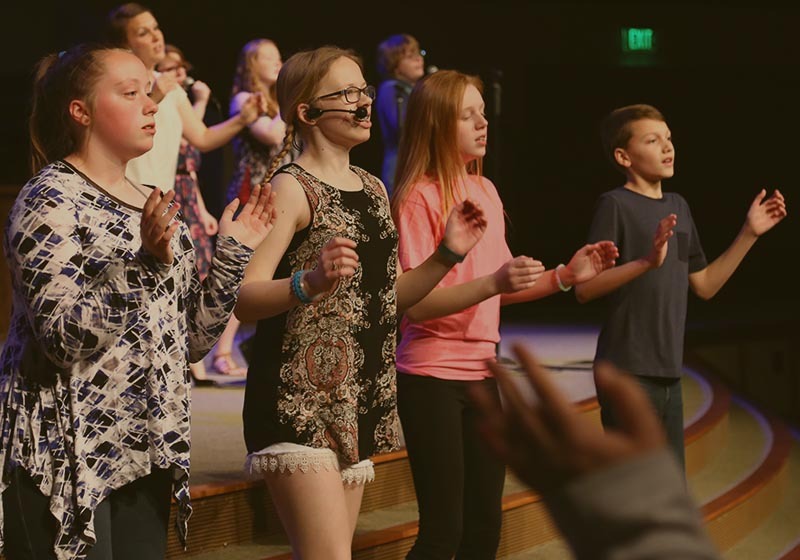 After the initial three-month “direction setting” period, it too could include worship elements such as choir and orchestra as supportive elements to the worship band. We are also working on other areas such as community groups and connecting events that will equip our church family to reach the lost. Please continue to pray as we seek to follow God’s heart for our church family and reach those who have yet to know Jesus. In order to realize our vision, our focus in the next few years is on inviting and engaging the next generation to follow Jesus. 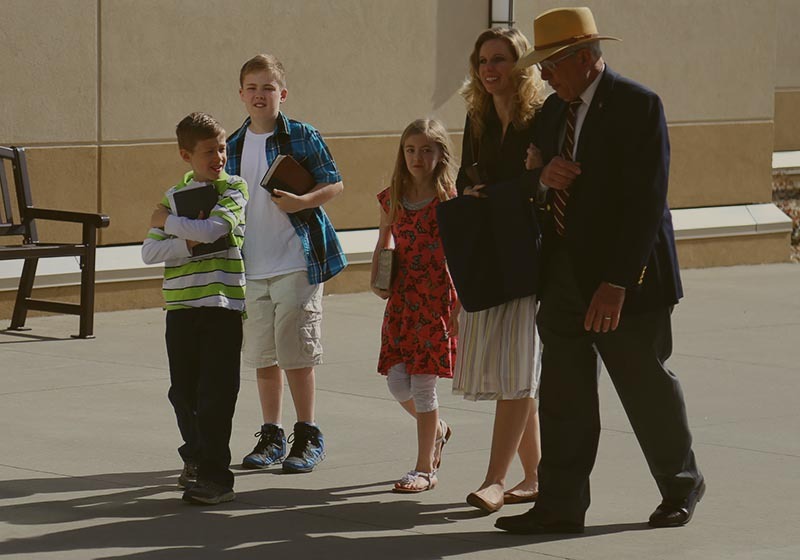 The mission of New Covenant is to honor God as a family of growing disciples. Our mission is unchanging and is the foundation of all we do. Our values are based on the truth found in God's written Word, the Bible and His living Word, Jesus Christ.